Meet Amanda Keighley: It's key how we communicate. What would help us to communicate? ChurchDesk supports your work and helps you build stronger relationships. 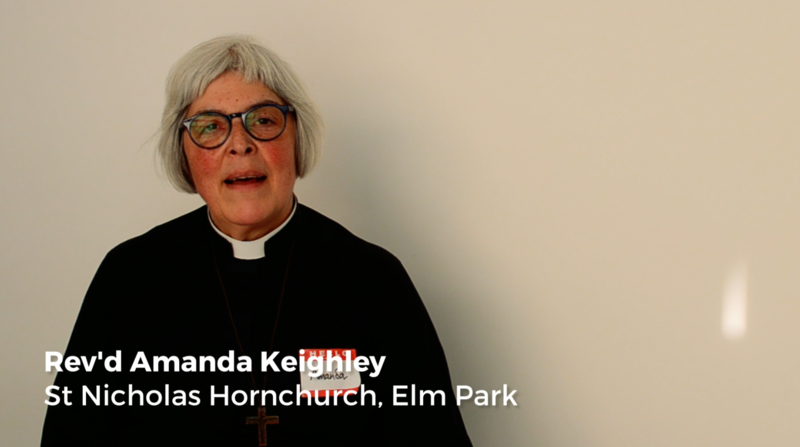 We talked to Reverend Amanda Keighley from St Nicholas Hornchurch, Elm Park to understand why they chose ChurchDesk and how it supports their mission. 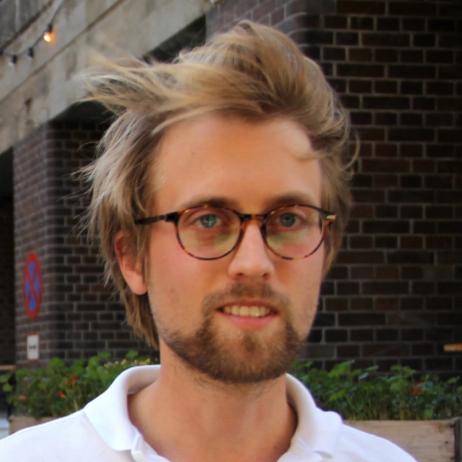 "We had to think about: How can we capture people early on when they move here? And we thought it's key how we communicate. And in doing that we came across ChurchDesk. We looked at it and thought maybe this might work. And then we understood this would be a way to actually get everything we want to know about people and move away from paper," says Amanda Keighley.